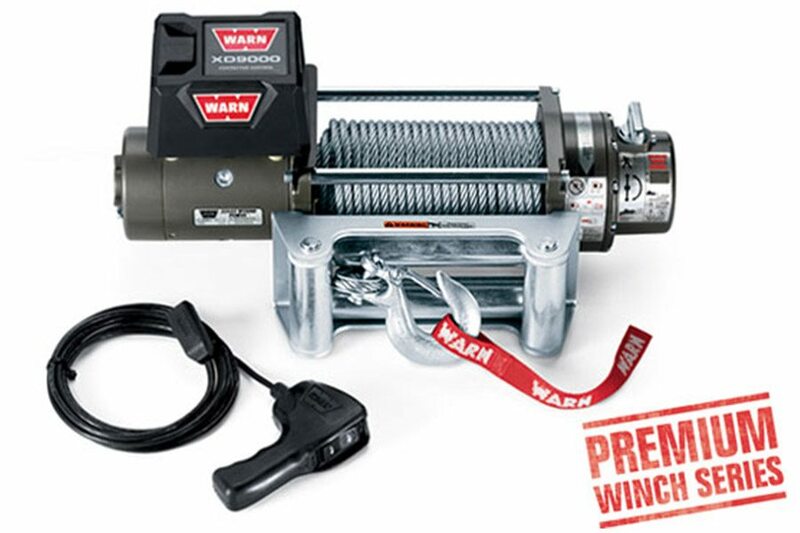 Long time best selling winch. A durable 9,000 lb. winch with a compact body and separate control pack that allows you to use it in tight spaces. Comes with 100′ of 5/16″ wire rope. Backed by the Warn Limited Lifetime Warranty. Remote control with 12′ (3.7m) lead. Durable 5/16″ (8mm) diameter galvanized steel wire rope.